‘Twas The Night Before Christmas. 1:The town of David. 'twas the night before Christmas and all round the house, not a creature was stirring not even a mouse.... The Night Before Christmas The Rest of the Story. 233 likes. This children's book is a true story based on New Testament Scripture. It tells of Jesus in... This children's book is a true story based on New Testament Scripture. ‘Twas The Night Before Christmas. 1:The town of David. 'twas the night before Christmas and all round the house, not a creature was stirring not even a mouse. The Night Before Christmas The Rest of the Story. 233 likes. This children's book is a true story based on New Testament Scripture. It tells of Jesus in... This children's book is a true story based on New Testament Scripture. 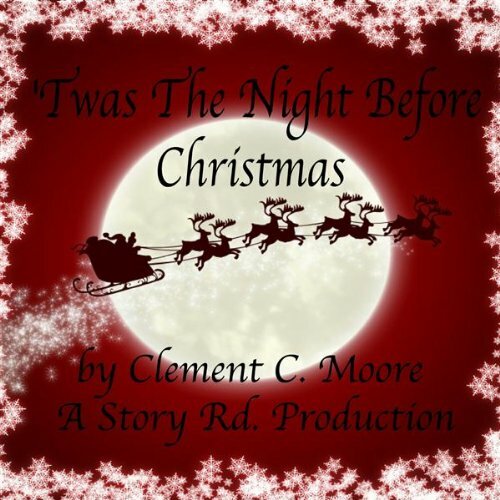 Short, yet cute, captivating story that depicts a surprising encounter with St. Nick on the night before Christmas. This little picture book is full of fantastical, dreamy, enchanting vibes that makes me feel happy, warm and fuzzy inside.